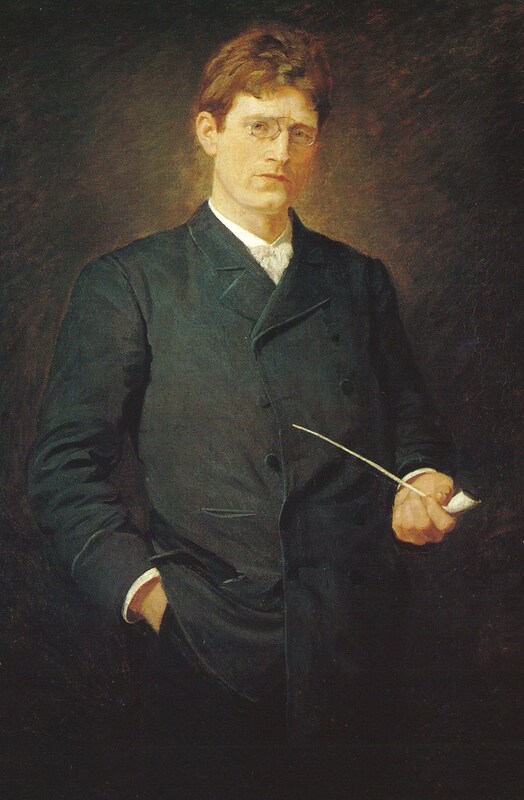 Knut Hamsun's novel HUNGER is one of the better known books of the "outsider" canon. Buk liked it, and John Fante was such an ardent fan of Hamsun's work he had a shelf devoted to Hamsun's books. 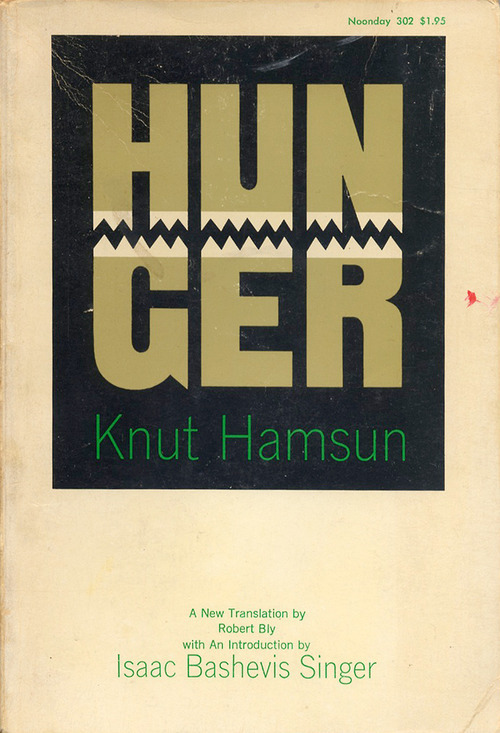 HUNGER is a great book - I think it's Hamsun's ONLY great book - but it's one that must have been damn difficult to adapt. 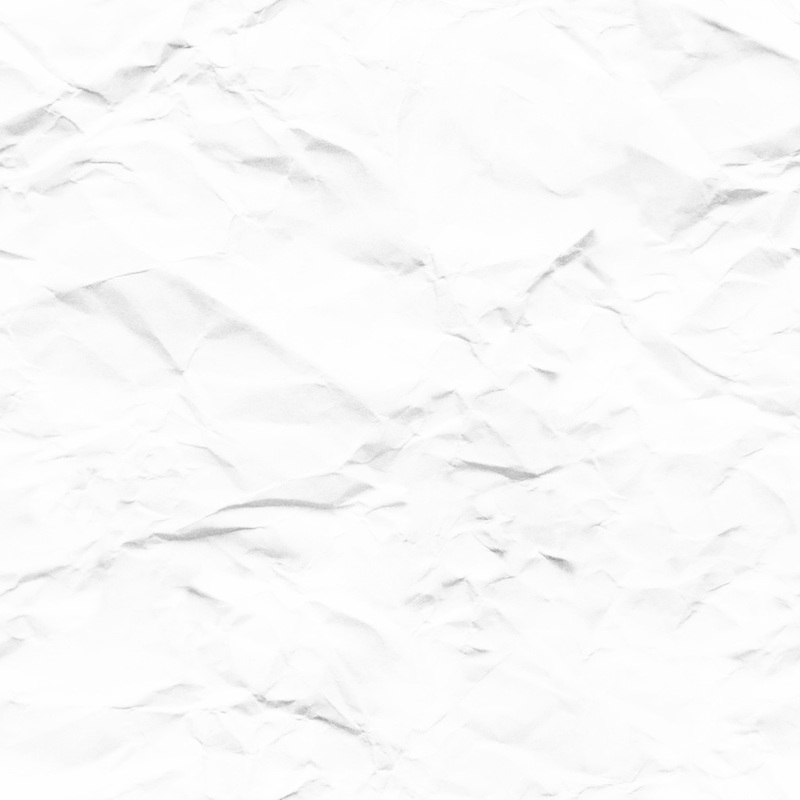 It's written in first person, and has a dreamlike and rambling feel as the starving writer battles to write a masterpiece and still raise enough money for a meal. SULT starts worryingly. Carlsen's opening shots of Christiania (Oslo) in 1890 - with wacky carnival theme music - are reminiscent of a student film. Luckily the movie improves as soon as Per Oscarsson starts to act. Oscarsson looks near death, with hollow eyes and a teetering walk. He balances that with Pontus' showy arrogance and refusal to admit to anyone that he is starving. Oscarsson creates sympathy too, including a touching moment when he vomits after knawing on a bone and says: "Is there nothing one can keep for oneself?" You'll be urging Pontus to ask for help - to the point you'll want to shake the fucker - but he ploughs on, convinced he'll write something that will blow people's minds. As in the book, the relationship with Ylajali is odd. In uncensored versions and in the film, she's a prostitute despite her refined looks. Pontus stalks her and develops a phony, poetic love for her... creating fantasies about her beauty and gentility. But as soon as he reveals himself, she turns on him and attacks his frailties. Some may not enjoy how quickly Ylajali shifts from caring to venomous, but it ran fine for me. Like Pontus, she has an arrogant shell trying to hide inner vulnerability. And, as a prostitute, she must have been forced to develop a tough exterior. The interaction is vital. We need to see Pontus' surface broken down and behind it is a scared, lonely man. That's where true humanity lies, and you have to wonder whether Hamsun's leaning towards Nazism later in life finally revealed his own mental illness. Readers of HUNGER will notice there are differences from the novel. Pontus' writing is less important in SULT, and we're given little insight into what he's writing about. He does finally sell one story, but there is much less on his relationship with the editor he worships in the novel. It's a good thing to cut out... it wouldn't have played visually. Henning Carlsen did a superb job of capturing the spirit of HUNGER without following it too slavishly. 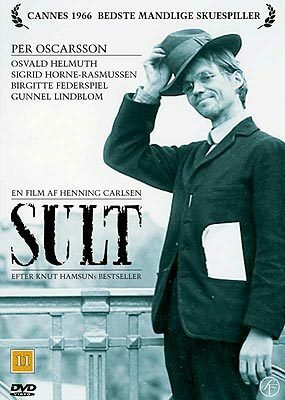 The film doesn't use lengthy voiceovers - the lazy option in literary adaptations - and lets the acting and situations show Pontus' mental state. For that reason, SULT works for fans of HUNGER and for viewers interested in outsiders fighting to exist. Sure, the cinematography lacks flair and you might find it slow, but it's a damn rewarding movie.